challenges. J Am Acad Dermatol. 2013, 69, 143-55. 1 year. J Allergy Clin Immunol, 2017, 166-172. 5. Williams MR and R Gallo The Role of the Skin Microbiome in Atopic Dermatitis. 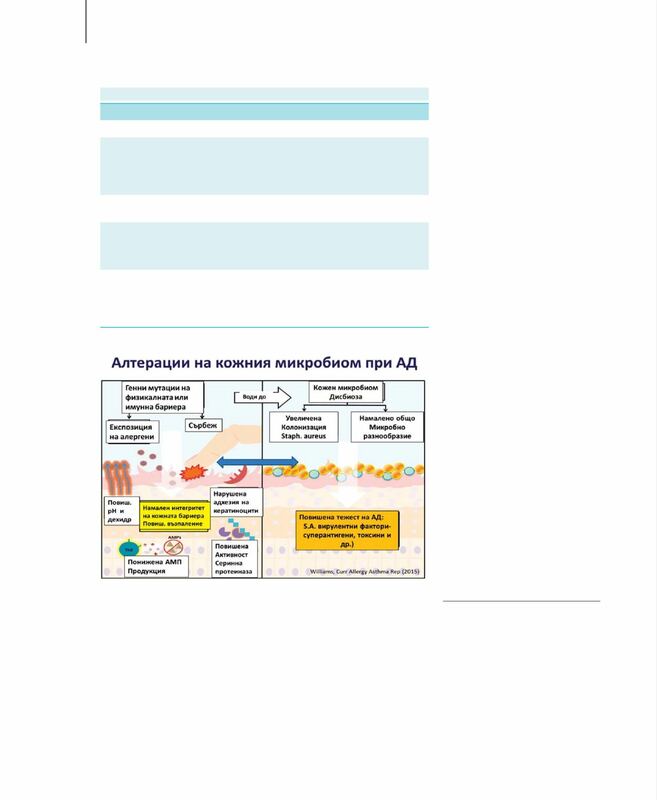 Curr Allergy Asthma Rep (2015) 15:65.